Born in Germany and raised in Africa, nature had always played an important part in Isabel’s life; however she fell in love with the ocean the minute she took her first breath underwater, during a SCUBA diving course in Central America. It was then that she knew she had discovered her passion. After graduating with a joint honours degree in Biology and Management in the UK, Isabel traveled to South East Asia to explore the fascinating underwater world and between 2007–2009 repeatedly returned to Indonesia to work as a PADI scuba diving instructor. 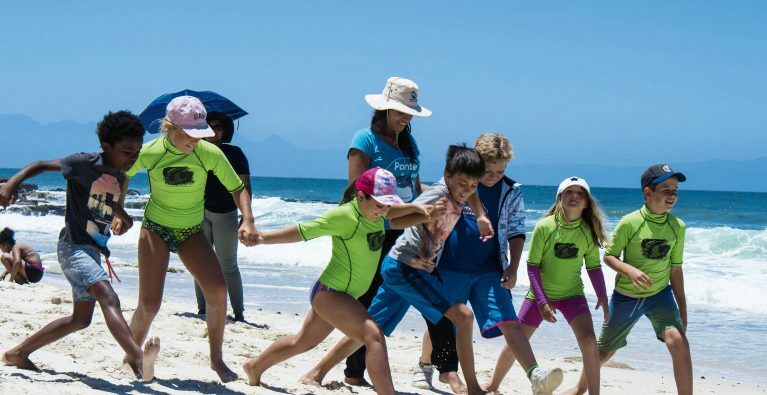 Her growing desire to protect the ocean meant that in 2010 Isabel left her job at a multinational company to work for the Save Our Seas Foundation. Based in London, she was responsible for marketing and coordinating projects ranging from Palau to Mozambique. A year later, Isabel moved to Australia to complete a M.Sc. in Marine Biology at James Cook University. With the Great Barrier Reef in her backyard she immediately felt at home and after graduating became the project leader for the Queensland swim-with minke whales ecotourism program. Yet mantas secretly remained her favourites, and in 2013 Isabel came to the Maldives to meet the Maldivian Manta Ray Project team. Isabel has since developed a number of educational materials, organised and participated in a research expedition to West Africa and established a new Manta Trust liveaboard partnership in the Maldives. 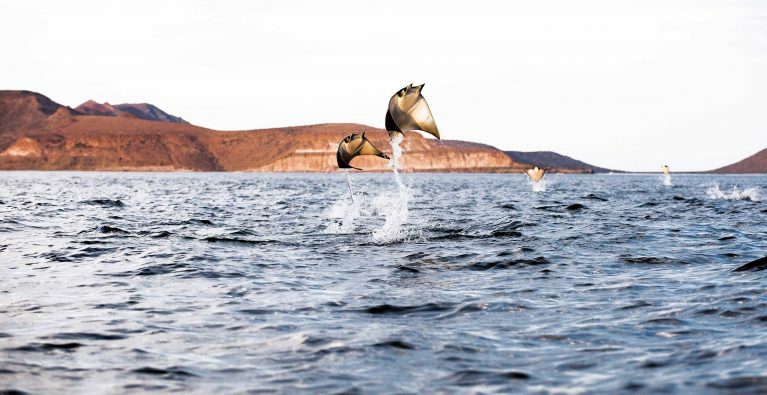 In 2014 she took on the new, exciting role of Head of Conservation Strategy for the Manta Trust. 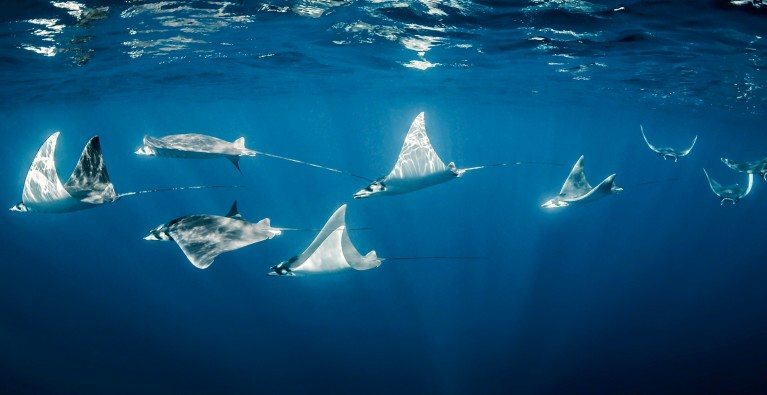 Her primary focus will be to coordinate the Manta Trust Global Mobulid Programme, which includes workshops to implement CITES legislation, support for Mobula CMS and CITES listing and public engagement/outreach towards local communities to encourage the development of alternative livelihoods. 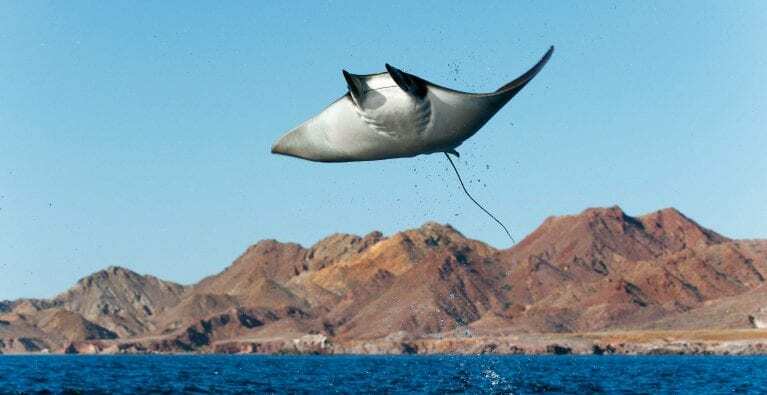 In June 2014, Isabel participated in an IUCN workshop to develop a Global Devil and Manta Ray Conservation Strategy, which is already proving incredibly useful for aligning the Manta Trust objectives with the globally agreed vision to protect these beautiful, charismatic rays.